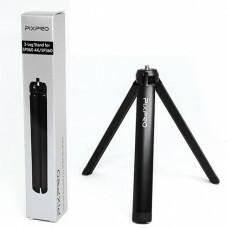 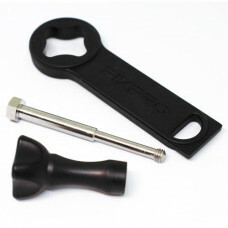 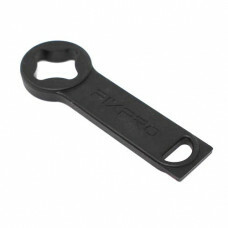 The small 3-Leg Stand works as an independent tripod for any of your KODAK PIXPRO Cameras or as an o.. 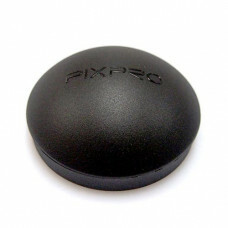 The Dual Camera Base Mount for two SP360 1080p cameras, allows for maximum 360°x360° photo and video.. 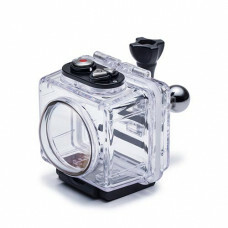 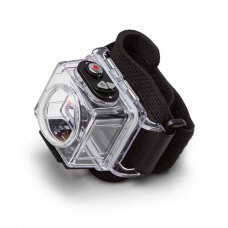 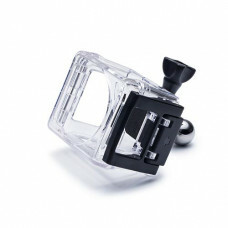 The Waterproof Housing allows for maximum photo and video resolution underwater in all SP360 viewing.. 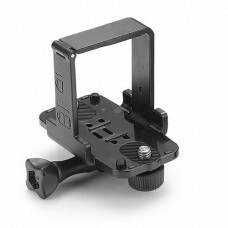 The Wrist Housing Mount is a super convenient mount when shooting on the fly. 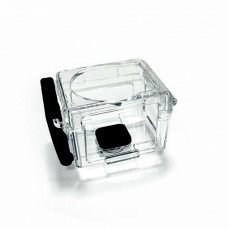 The mount wraps secur..